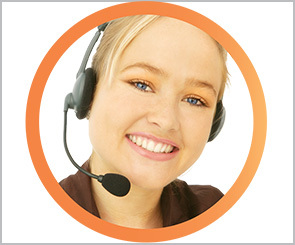 Which is the Bulgarian city with an incredible density of beautiful Bulgarian women and linden trees? Yes, you guessed it - this is Stara Zagora. When I first visited the place ages ago I was stunned - even though Stara Zagora isn't a large town it is incredibly beautiful and offers everything you may think of including SPA places, restaurants, cafes, bars, shopping malls, Roman ruins, beautiful parks and lots of stunningly beautiful women. Everything said above doesn't even come close to all Stara Zagora has in her sleeve for you - you simply need to visit the city and stay there for at least 3, 4 days. Don’t forget that Stara Zagora can also be a lovely choice of a base, which you can use to visit places nearby. Here are only some of the nice things to see while you're there. If you are an art lover do pay a visit to the Art Gallery in Stara Zagora. The exhibited collections will brighten your day with pieces from local artists - the talent you'll discover will be a very nice surprise! While in the building visit the Tourist Information Office of the municipality, which is located on the ground floor and provides information about current and future events and can also help you with directions. 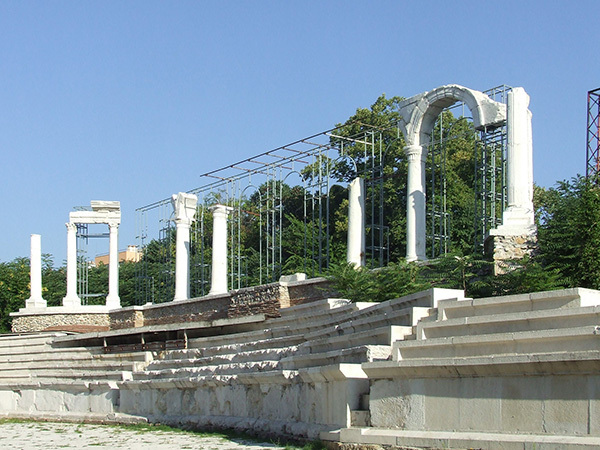 You can't really walk into the Roman Theatre in Stara Zagora, but you can see it well from the roadside. Also referred to as Antique Forum Augusta Trayana, the theatre from the 3th century AD is still used for concerts during the summer months. 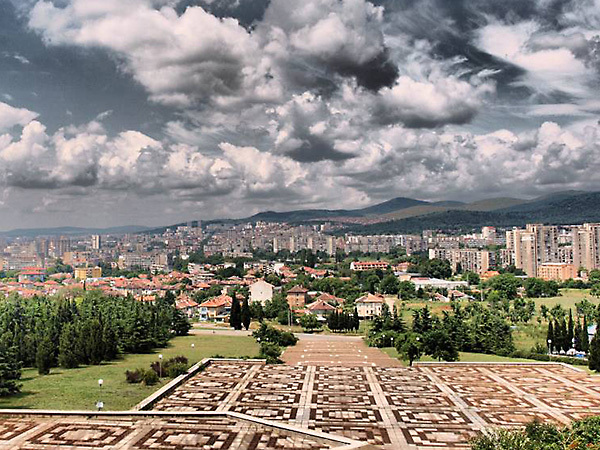 With more than 8000 years of history Stara Zagora is one of the oldest continuously populated places in Europe and proof of its long history can be seen in the old city. Huge marble slabs covered avenues, ancient statues, lots of archeological artifacts including the Roman Walls and the Gate of the city will make your walk there an unforgettable experience. Starozagorski Mineral baths (also called Starozagorski Mineralni Bani) is a serious reason for you to rent a car while you are staying in Stara Zagora. Just about 15 kilometers away from the city, this is the ultimate relaxation place. The mineral springs are 1600 meters deep and the water comes to the surface from at a temperature of about 40 ° C and flow rate of 12 l / sec. The mineral water is slightly mineralized and has good healing qualities for diseases of the musculoskeletal system, peripheral nervous system, gynecological diseases, kidney and urological infections, gastrointestinal and hepatobiliary diseases. Nevertheless, you do not need to be sick to enjoy the handful of swimming pools and SPA procedures offered there. After all, we can all enjoy some spoiling, right? If you're feeling like going on a short drive, you should definitely charge your camera, make sure you have enough free memory and head to Koprinka Dam. This place is with no doubt one of the most amazing dams in Bulgaria and offers breathtaking views regardless of the season or time of the day you are visiting it. A new complex has recently opened next to it, so you can also enjoy your lunch or even just a cup of coffee while admiring the tranquility of Koprinka. On your way to Koprinka you can stop by Kazanlak (a 30 minute drive from Stara Zagora) and visit the Thracian Tomb. Here's what I though was the most interesting fact about it: the tomb was discovered during the Second World War by soldiers, however nearly a century before that (during the Ottoman rule) a Turkish Tomb was build right next to it without the Turks realizing what an amazing gem is sitting meters away. Nowadays you can't enter the actual tomb as the frescoes inside are very delicate and can be easily destroyed, however an exact replica of the tomb has been created just meters away from it where you can have a close look of the frescoes and learn everything about it. This is just a fraction of the attractions located in Stara Zagora and nearby, so stay tuned for more information coming soon!